Georgina, our founder, has always loved décor with one foot in the past and the other in modern design. Initially her style focused on shabby chic design, up-cycling furniture with a more ornate French chateau style design. However, keeping up with trends and adding her unique stylish twist, Maison Rustic collections are now influenced by rustic barns, urban lofts, country cottages, Scandinavian beach houses and colonial style homes. 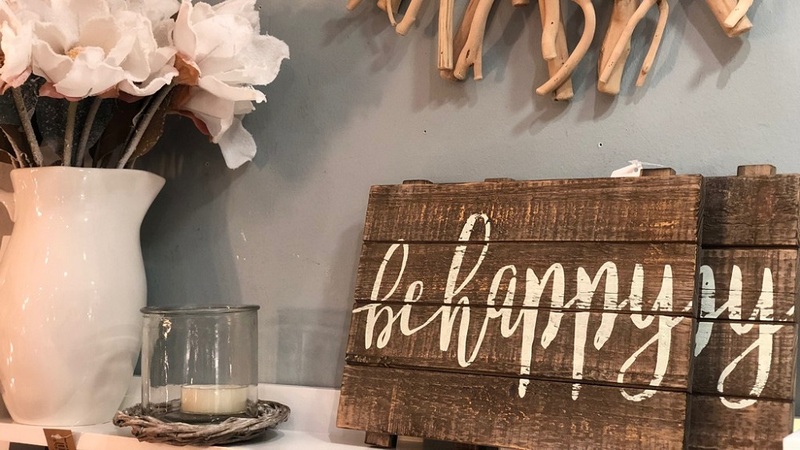 This comes through in her collections or “looks” where she groups our handpicked accessories and furniture to give you inspiration to create the look in your home. The looks include Beach House, Urban Rustic, Modern Rustic, Rustic Natural Scandi and Rustic Country. 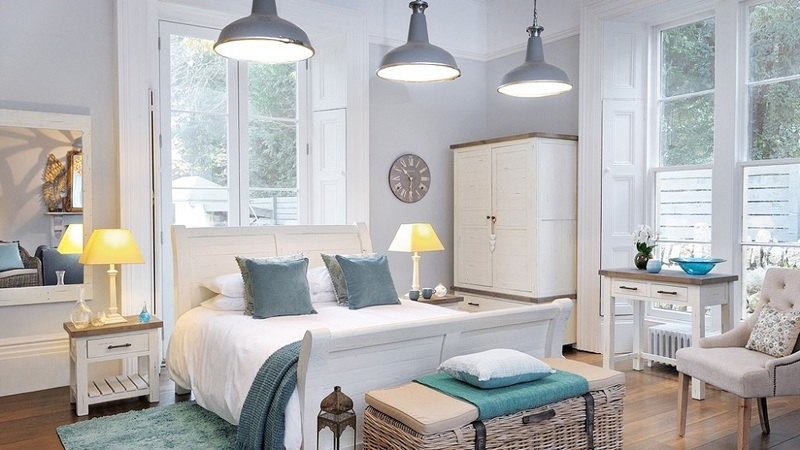 Beach House is perfect for a tranquil bedroom, fun bathroom or to theme a whole house if it’s by the sea. Urban Rustic is designed more for urban living, a more industrial loft style look which combines coppers, raw woods and black metal. 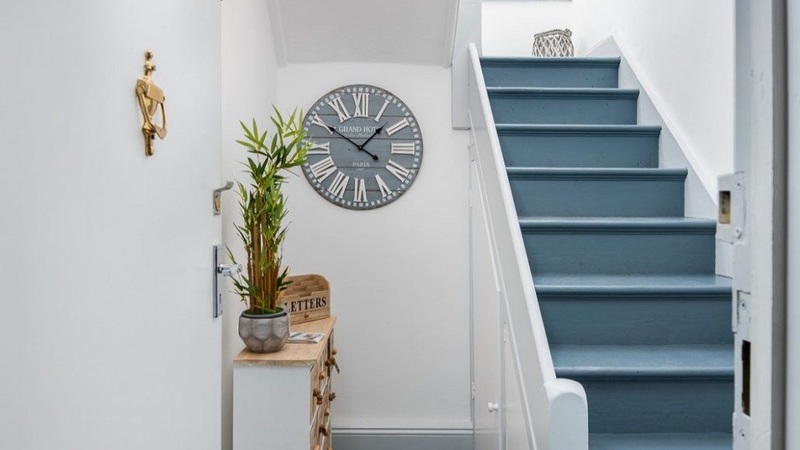 Modern Rustic is a classic style which works well in a family home, takes soft greys and blues contrasted with crisp whites, distressed woods and cleaner lines giving a chunky more New England feel. Rustic Natural Scandi, brings rustic style and Scandinavian design together to create a modern chic look with added depth and character from natural rustic materials and botanical prints but with pale colours and clean lines. Finally, Rustic Country, is a more traditional approach to rustic design with raw wood and distressed painted finishes perfect for a country cottage with a shabby chic feel. Georgina found through her experiences that real people want real homes with character and personal style not magazine perfect décor but practical and stylish for a family home. The look and collections she has created are as much about practicality, storage and organisation as they are design and style. Furniture and home accessories become part of our journey, part of who we are and reflect our past, present and future. Instead of throwing out the old and in with the new we realise the value in working with existing cherished pieces and adding or adapting to them in a new home or design. Inspiration is key but ultimately, you need to create your own personal look that you can adapt and grow as you do. We see how difficult this is to create, as traditional retailers have such a narrow vision of current trends and styles, forcing you in to a specific look or making the search endless to find the right mix of pieces. Our desire has always been to inspire and facilitate our followers to create their perfect space, acquiring treasured timeless pieces to be kept and re-invented in years to come. We are constantly changing our ranges and lines to keep it fresh and give you new inspiration and provide chalk paints and wall paints to help you reinvent or create the perfect rustic home. To enable this timeless look, we have a style that mixes raw natural materials with crisp painted surfaces, built to last and adapt with changing lifestyles and circumstances, we call it Modern Rustic but you can call it anything you like! Our core inspiration comes from nature, the colours, textures and shapes found outside on a long country or coastal walk. We love mixing this with more industrial or retro accents, coppers and vintage light bulbs to represent our history and give a slightly urban feel. But we can't ignore beautiful more modern Scandi painted style with its clean lines, functionality and beautiful design. We use a core palette of neutrals mixed with greens, blues and greys to give the natural back drop to accent with metals, wicker, wood, concrete, sea grass, painted or even high gloss textures to enable you to create your own personal look. Creating these spaces is about how you fill them and how you make them your home. We needed a new back drop to create the interiors space that would showcase our Modern Rustic interior style, we mix blues, greys and greens with raw rustic woods, natural textures and geometric styles. 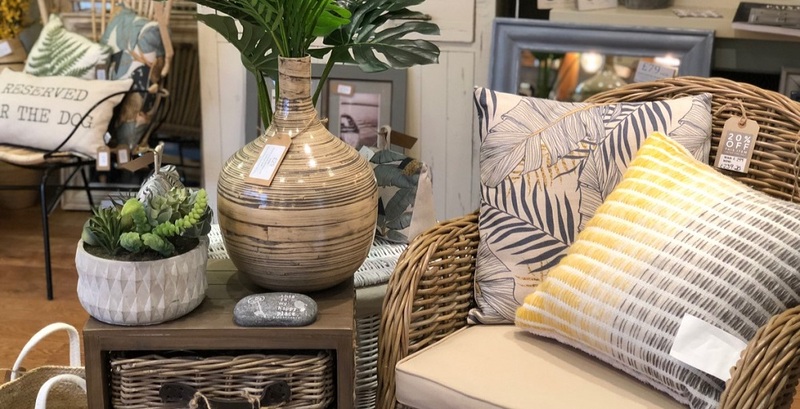 Our ranges are hand selected by our founder and owner Georgina who uses her unique style and creative flair to choose beautiful furniture and home accessories in the Maison Rustic style, inspired by her own 15th Century Cottage in Wokingham. 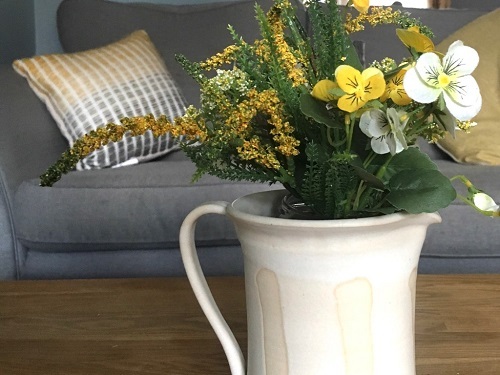 She is also often on hand along with her team to give support and advice on how to make your own rustic inspired home, now we are online we are bringing this same personal high street service to you, wherever you are! Our looks are categorised into: Beach House, perfect for a bathroom, bedroom or whole house if it’s by the sea. Urban Rustic, a more industrial loft style look, with coppers, raw woods and black metal. Modern Rustic, take greys and blues mixed with distressed whites and raw woods with chunky more New England feel. Rustic Natural Scandi, brings rustic style and Scandinavian design together to create a modern chic look with added depth and character from natural rustic materials. Rustic Country, is a more traditional approach to rustic design with raw wood and distressed painted finishes perfect for a country cottage with a shabby chic feel.